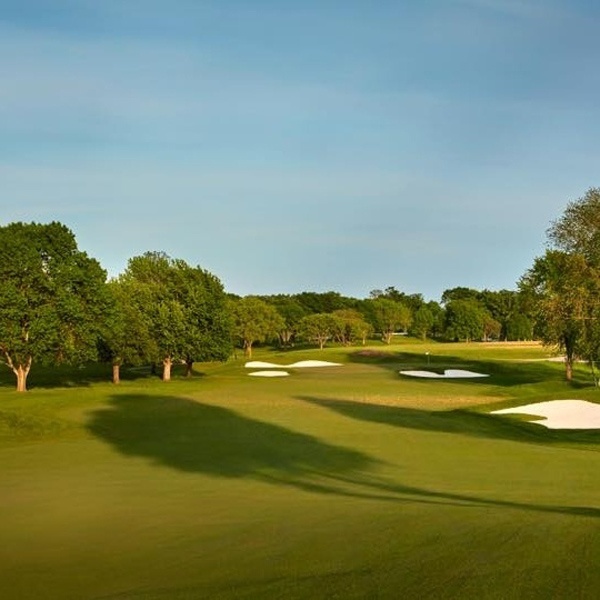 Since 1962, Hazeltine has been one of the country’s premier sites for championship golf. 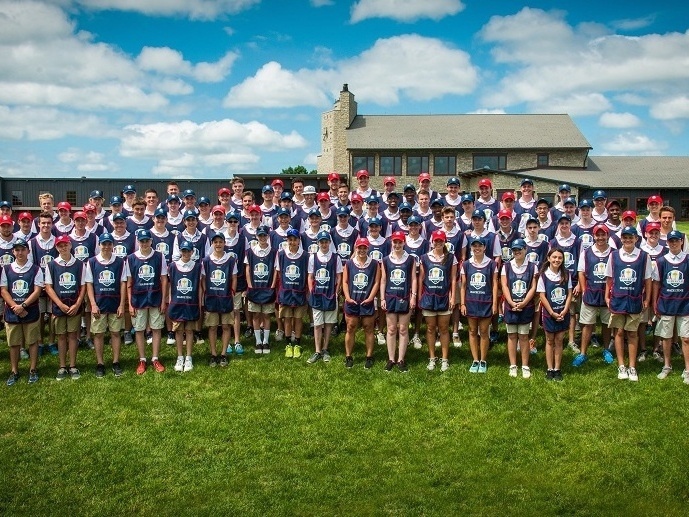 Hazeltine members are passionate about the game: the rules, the traditions, the sport. And they proudly support the club's mission to host major events. Experienced golfers. New golfers. Pro golfers. Future golfers. This is a course for everyone. 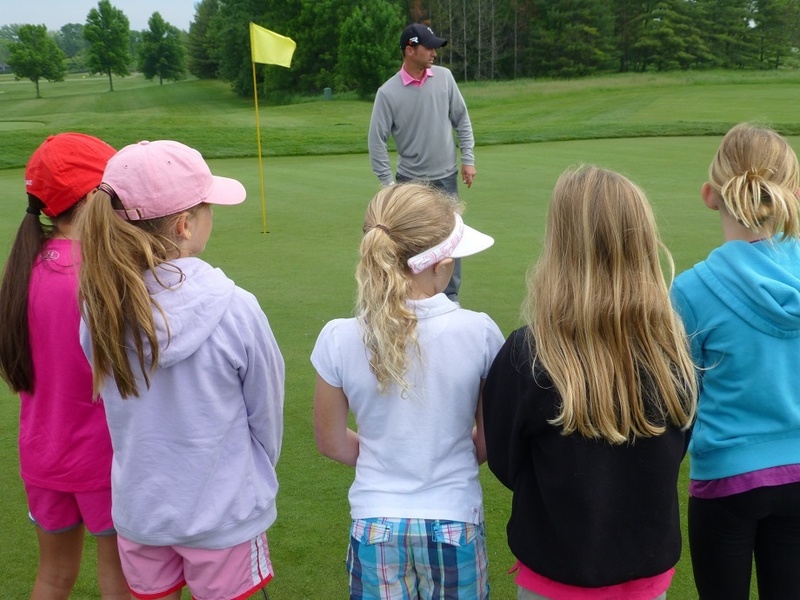 It challenges accomplished golfers, but at the same time provides opportunities for developing golfers. It's competitive, yet it brings out a sense of camaraderie. It’s where you can work on your game with lessons. Join a league. Bring the kids. Hazeltine is for those who love and respect the game. Tour the course and read details about each hole to see why people worldwide rave about Hazeltine. 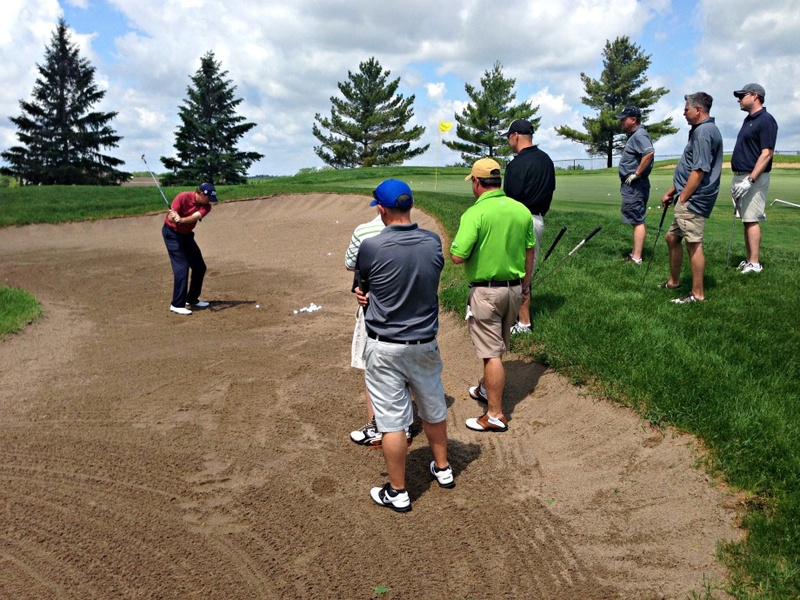 Hazeltine National golf professional Mike Barge has a few great ideas on how to maintain your golf game during the offseason, whether you are heading south or waiting it out patiently here in the great white north. 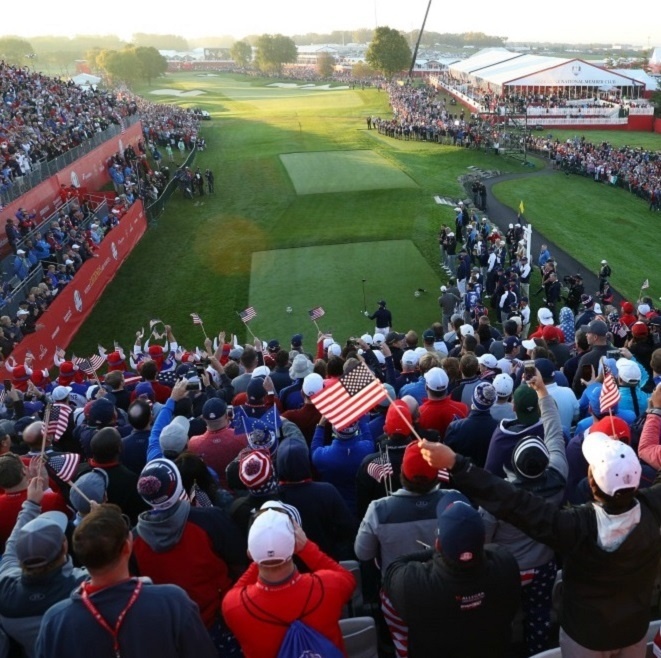 Hazeltine Member Dan Mulheran took social media fans on a tour of the championship golf course this summer with a weekly countdown of the holes leading up the 2016 Ryder Cup. 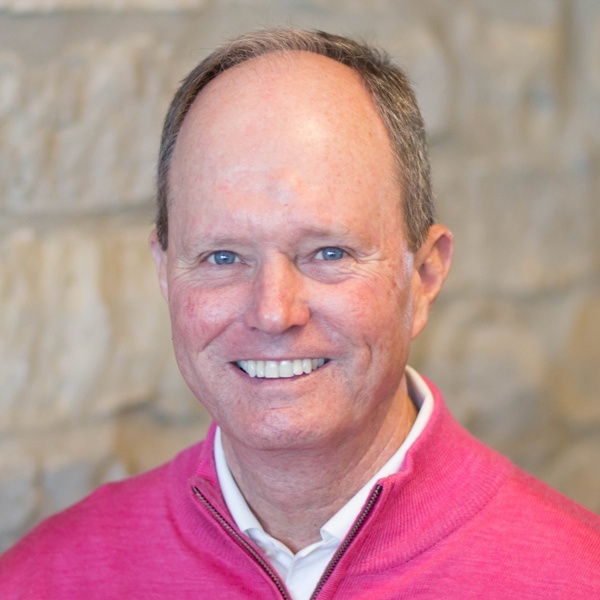 This Blog is compiled from his posts and provides an insider's hole-by-hole look at Hazeltine that only a member who’s played it day in and day out can provide. Enjoy! Many golf clubs claim to have championship golf courses. What does that mean? What is a championship golf course? 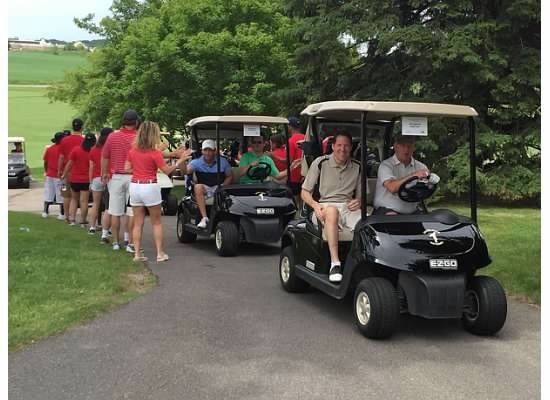 At Hazeltine, it means hosting major golf championships.